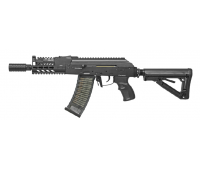 A brand new tactical AK series rifle by G&G Features -New Ver.3 ETU (Electronic Trigg..
New AK series by G&G featuring a modern, tactical look. 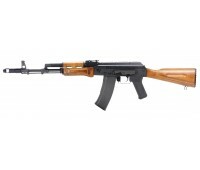 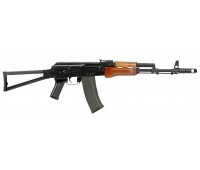 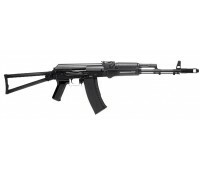 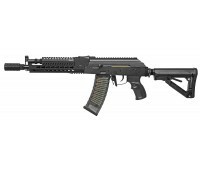 Features - New Ver3 ETU (Elec..
A modern version of the AK series featuring tactical styling. 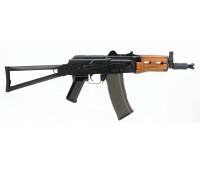 Features - New Ver3 E.. 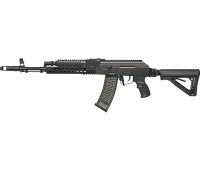 The new G&G AK lineup has an appearance that is authentic enough to attract even the pickiest..
Top Tech/ GT Advanced Series Overall Length: 952mm Weight: 3925g Gear box b..